A room has opened up at the last minute for HOF Weekend. New Years Eve in Cooperstown!!!!! Escape to our exquisite New York lodging. 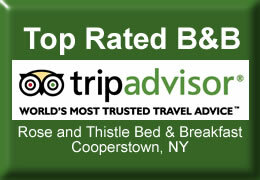 Make The Rose and Thistle your favorite Cooperstown Bed and Breakfast Inn! 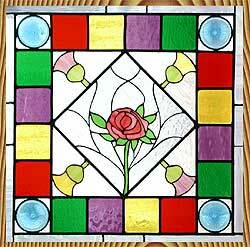 Website and Mobile Design by Central NY Mobile Marketing.